Sam Witwer, the main voice actor for Sony’s upcoming zombie-aton, has revealed that Days Gone will have a big presence at E3 2017. This news comes from PlayStation Universe, which has been paying close attention to Witwer’s Twitch stream. He made the statement at some point during his stream of Indiana Jones and the Emperor’s Tomb, although he provides no further explanation or information. 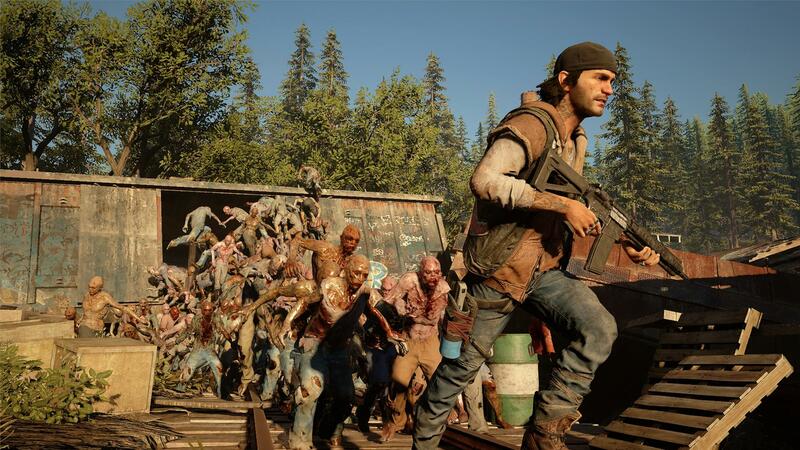 Still, this is the first we’ve heard about Days Gone in a long time – there has been no real news since E3 2016. Hopefully Witwer is right and we find out more next month.